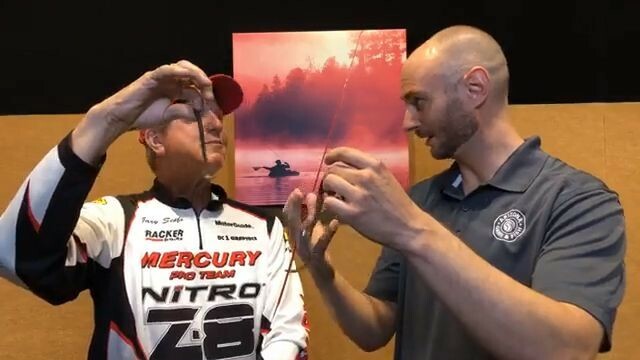 On Wednesday, I sat down with Arizona bass fishing guru Gary Senft to talk live about where and how anglers can find bass. Water temperatures in many desert impoundments have been topping out in the low-80s and anglers can still catch bass close to shore. 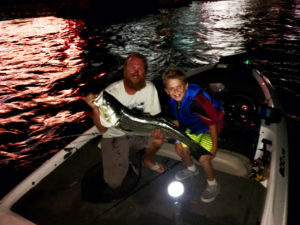 We also discussed night fishing tips, hot spots, fishing this full moon phase, and more. Check back for future casts! 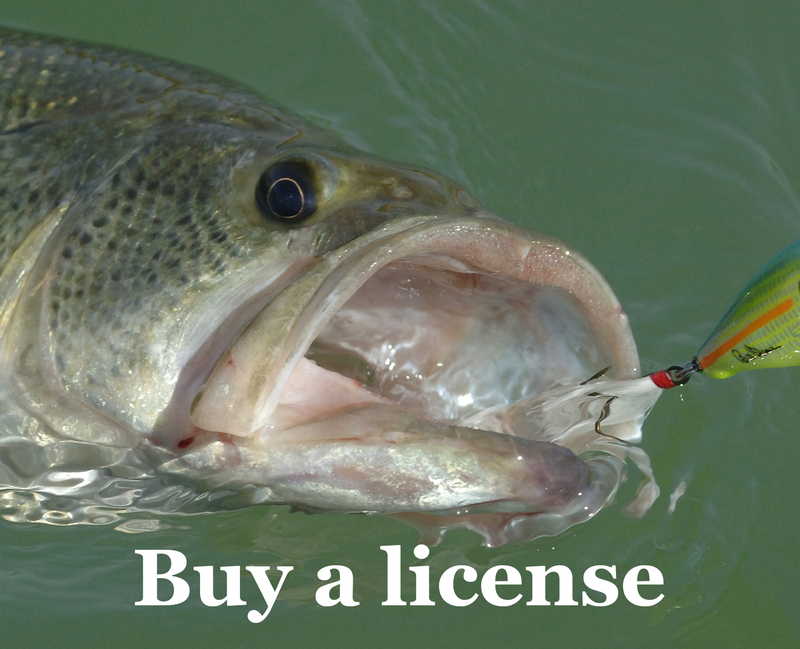 If you want to avoid shoreline congestion and catch fish, then consider fishing from boats, float tubes, canoes or kayaks. There are boat rentals at Big Lake, Woods Canyon Lake, Luna Lake, Reservation Lake and Hawley Lake. Trout fishing in the Flagstaff/Williams area tends to slow this time of the year as water temperatures become uncomfortable for trout, but fishing has been good for anglers fishing deep at Kaibab Lake near Williams. In the White Mountains region, read more about closures due to fire restrictions and hot spots. Most of the state is under stage 2 fire restrictions and there are some closures. See the fire restrictions. Tim B. caught this 20-pound striped bass on the Colorado River in Bullhead City. He reported using a trout swimbait and using a slow retrieve.